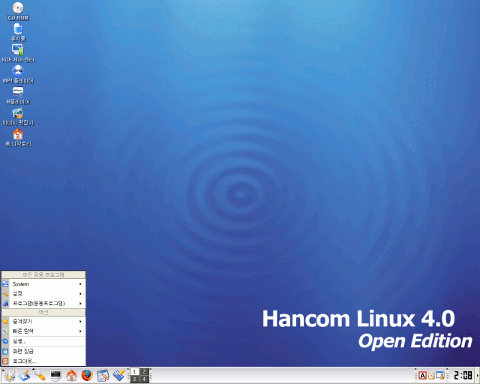 Hancom Linux, headquartered in Seoul, Korea, specializes in developing Linux-based applications for desktop computers and information appliances. Founded in 1999, the company employs more than 90 employees in 5 locations worldwide. Rate this project Artyom Zorin has announced the release of Zorin OS 7, a major new release of the Ubuntu-derived distribution designed for new Linux converts and featuring a custom desktop user interface based on GNOME Shell: "The Zorin OS team is proud to finally release the Zorin OS 7 Core and Ultimate, the latest version of our operating system designed for Linux newcomers. Zorin OS 7 brings about a plethora of changes and improvements such as a wide array of updated software, the Linux kernel version 3.8, the introduction of new software (Pidgin replacing Empathy and Steam in Zorin OS 7 Ultimate) and an enormous design overhaul. We have given the brand a facelift with our new logo. In addition to this, Zorin OS itself includes a brand new desktop theme. Zorin OS 7 is based on Ubuntu 13.04." Read the rest of the release announcement for a brief overview of the release. Download (MD5) the live DVD image from here: zorin-os-7-core-64.iso (1,583MB). The Zorin OS team has published a new beta release which offers enhanced performance and a preview of features to come in Zorin OS 15. The beta is based on Ubuntu 18.04.2 and includes a night mode, the ability to connect to Android devices to sync notifications, share files and send text messages between the two devices. Flatpak support has also been added to the distribution and is available by default. 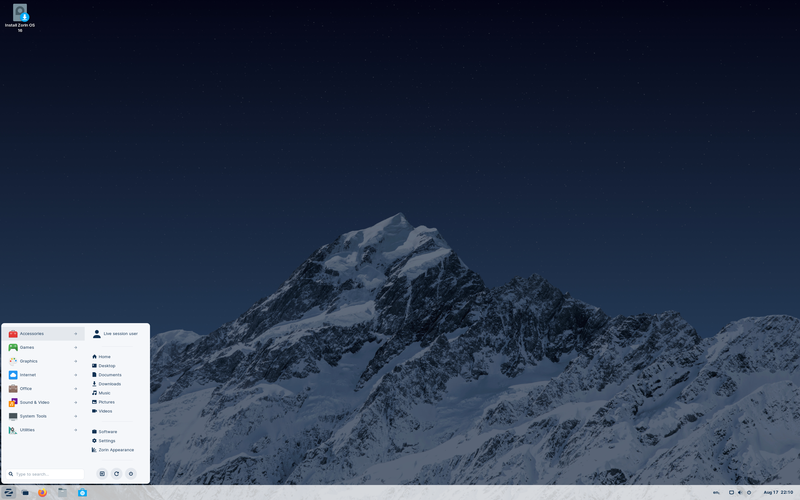 "After a long development cycle, we're excited to introduce the beta of the next major version of our operating system: Zorin OS 15. Creating a Linux desktop operating system that's designed for everyone - not only the engineers and power users - has always been the mission of Zorin OS, ever since the first release nearly 10 years ago. Zorin OS 15 takes this decade-long effort and amplifies it to the next level. Every aspect of the user experience has been re-considered and refined in this new release, from how apps are installed, to how you get work done, to how it interacts with the devices around you. The result is a desktop experience that combines the most powerful desktop technology with the most user-friendly design. This is a pre-release beta version which we have created to get your feedback and bug reports on what we've built so far." Further details and screenshots can be found in the project's release announcement. Download (MD5): Zorin-OS-15-Core-Beta-64-bit.iso (2,249MB, pkglist).